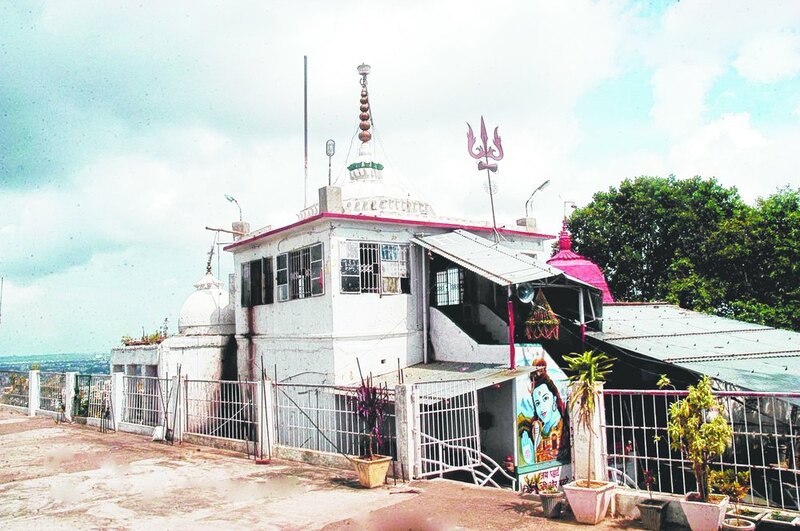 The PAHARI TEMPLEof Lord Shankara (Shiva) is situated in the heart of the city near Ratu Road on a hill called Pahari Mandir. It is a bare black land outcropping in the midst of a flat land. 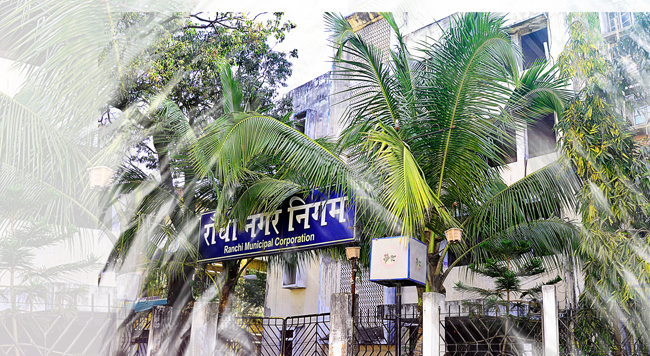 The age old Pahari Mandir is located 8 kms from the railway station and 12 kms from the airport. 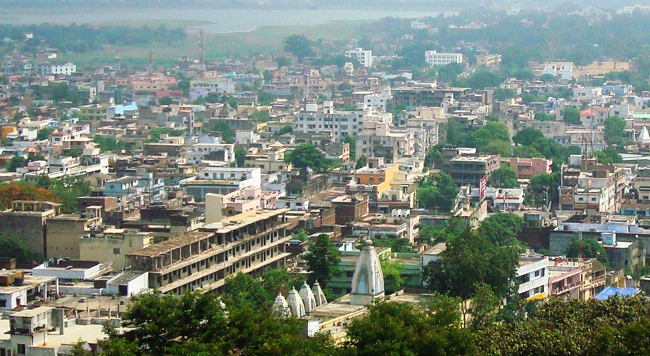 The 2140 feet Ranchi hill houses the temple. One needs to climb a flight of 468 steps to reach the main temple at peak point. This place is fast developing into a religious tourist site as this is the best place to have a bird’s eye view of the city of Ranchi and also attain some salvation by paying ones obsequies to the Lord. A huge crowd of Shiva devotees gather here between the months of February and October, during Shivaratri and other important days earmarked to pray to the Lord. The Lord also known as Pahari Baba is worshipped in the form of a linga. The hillock also known as Richi Buru is famous for its breathtaking views of the city and some spectacular sunsets and sunrises. The month of Shravan is being considered as very much auspicious to visit the temple.